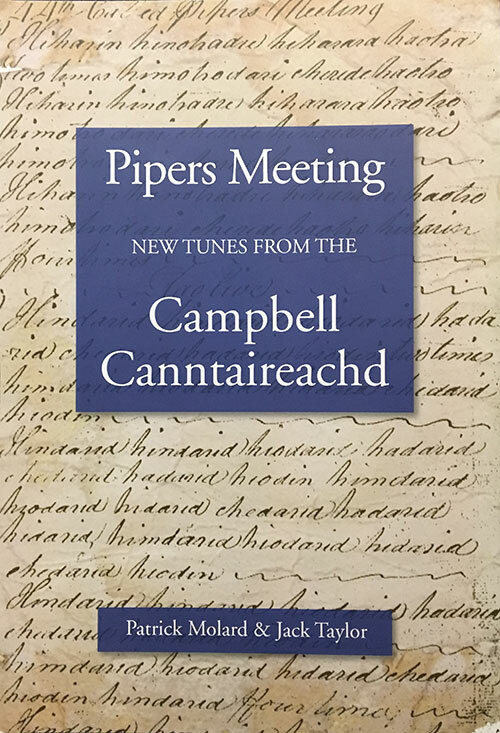 This collection contains 45 piobaireachds from the famous Campbell Canntaireachd (1796), which was has been a major source of tunes since it was compiled, but many of the tunes have been inaccessible to modern pipers because the manuscript has not been widely available, and pipers are not as conversant with canntaireachd as they are with staff notation. 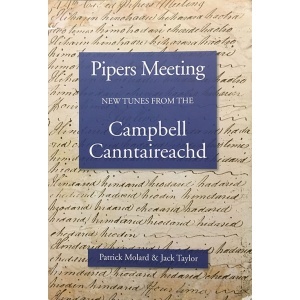 The canntaireachd was read by Patrick Molard and transcribed by Jack Taylor, and they worked to make the tunes readable and understandable to modern pipers, without changing them or forcing them into musical boxes with time signatures. 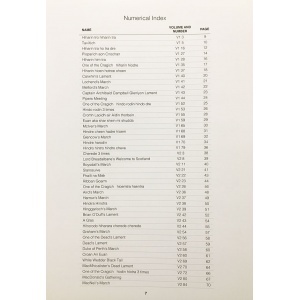 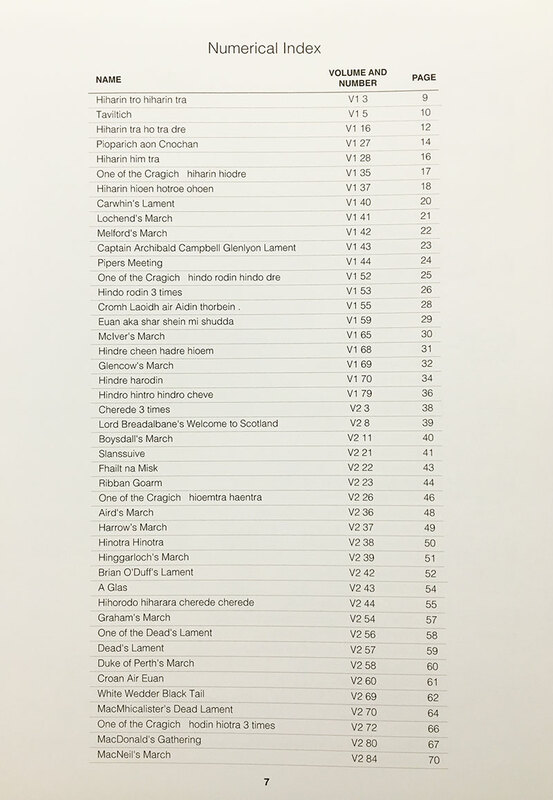 All the tunes in this collection are newly in staff notation, 33 for the first time, none in current publications.